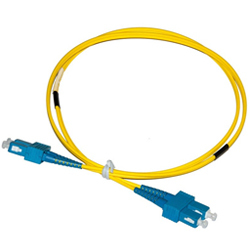 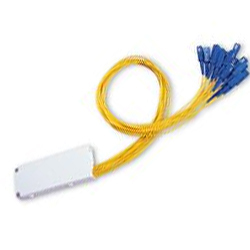 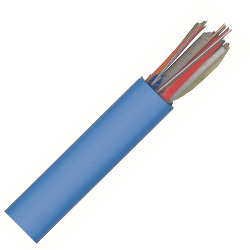 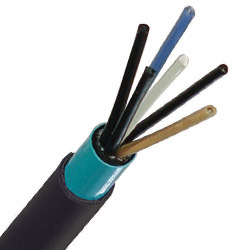 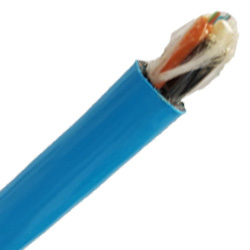 OSA’s extensive range of world class Fibre Optic Solutions solutions encompasses the entire connectivity range from optical cables, to connectorised systems, underground and IP rated joints. 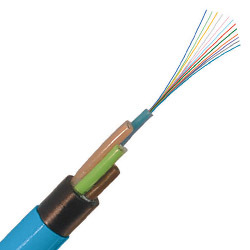 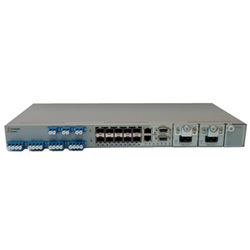 All of our products are world class, guaranteeing high performance each and every time for our clients’ networks, regardless of the size of the job. 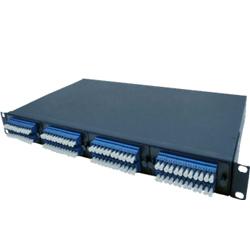 We also carry one of the largest ranges of WDM splitters, circulators and attenuators in Australia. 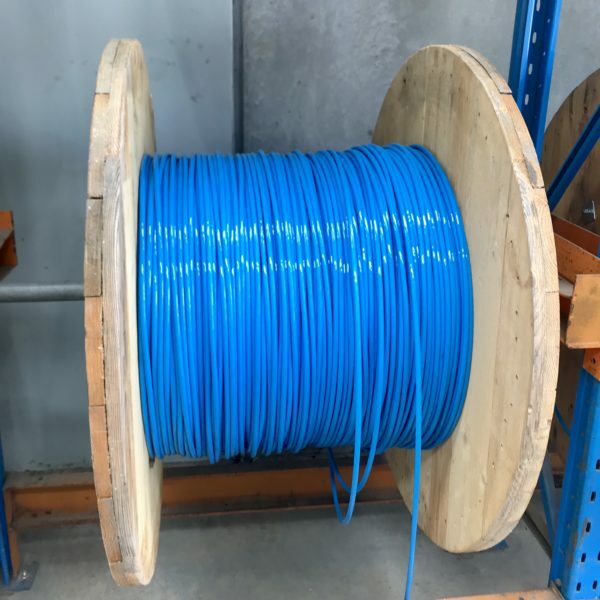 And our extensive range of Fibre Optic Solutions is held in stock at every one of our network of warehouses, conveniently located all around Australia.